Ali holds a Bachelor’s degree in Health Sciences and a Master’s in Health Informatics from the University of Sydney. He specialises in process analysis and information systems. He works closely with clinical teams to identify their business and functional needs. 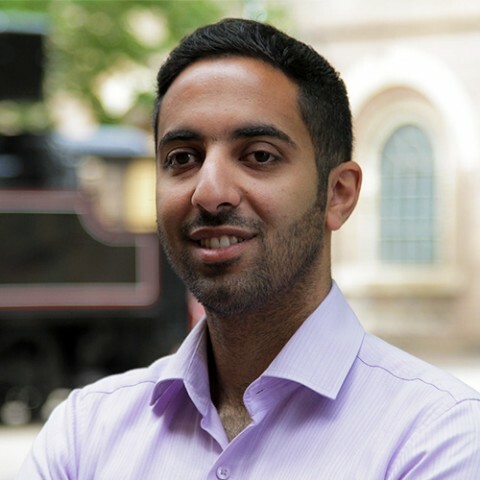 Ali also brings his project management background to ensure smooth delivery of products and services.